David E. De Lorenzi | Professionals | Gibbons P.C. 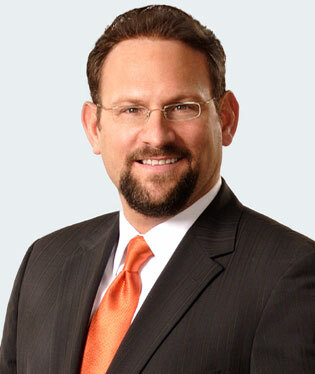 David E. De Lorenzi is the Chair of Gibbons Intellectual Property Department and a member of the firm’s Executive Committee. Mr. De Lorenzi has approximately 20 years of trial court experience before federal courts nationwide and the International Trade Commission in all fields of intellectual property law spanning a variety of technologies. Roughly one third of Mr. De Lorenzi’s practice focuses on counseling clients on their strategic intellectual property development, acquisition, divestiture and enforcement needs, and negotiating intellectual property transactions that accomplish those business goals. Mr. De Lorenzi’s representative clients are in the life sciences, telecommunications and consumer products industries.